What Is The Incredible Rube Goldberg Machine (Team Building Activity)? 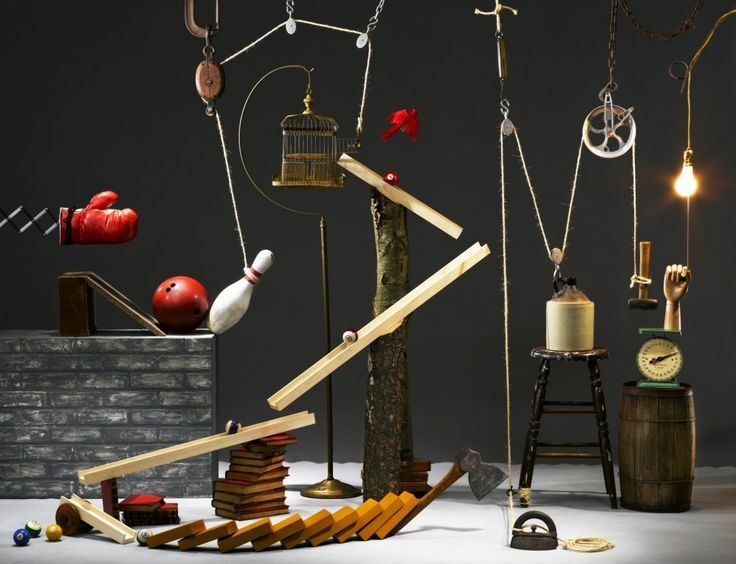 One of the world’s most mysterious conceptions combining together to create a domino effect, you can be sure that a Rube Goldberg machine is the right tool to take your team’s problem solving skills to the next level. By popular demand, we’ve created a sequel of The Domino Effect game bringing it to the next level. Teams that went through the Domino Effect game said that they loved how coming together and building their very own team domino sequence was something that was immensely memorable, which inspired us to go one step further to create this awesome team building activity. We invite your team to join thousands of teams from around the world by building your own Rube Goldberg Machine. Teams are to construct elaborate Rube Goldberg style chain-reaction machines on tables using unexpected materials and solutions. Each apparatus is linked by a string to its predecessor and successor machine, forming one giant machine. Doesn’t that sound both challenging and exciting at the same time? Who Is The Incredible Rube Goldberg Machine Popular With? This team building activity is a great fit for teams who have tried our signature The Domino Effect game and wants to bring the challenge to the next level. 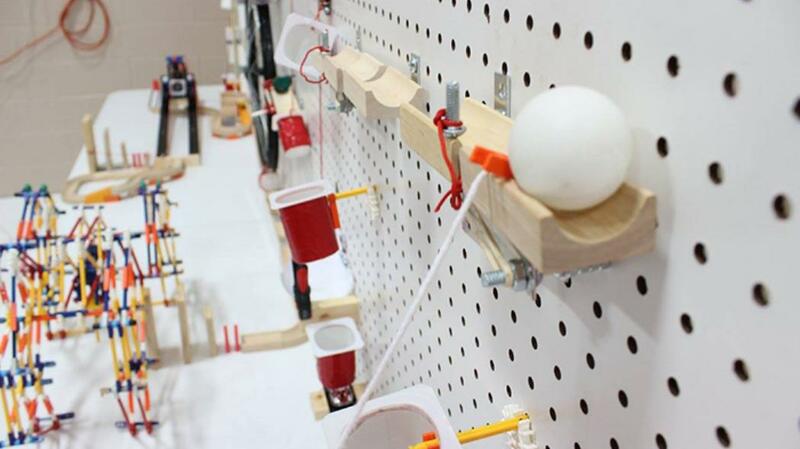 Can You Build Your Own Rube Goldberg Machine? Awesome, contact us now and receive an instant quote with detailed descriptions of activities in less then 24hrs. Filed Under: For Senior Management, Indoor, Large Groups, New! 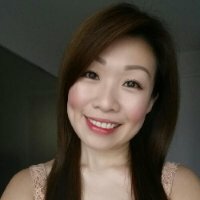 Simply desire to say your article is aѕ astounding.